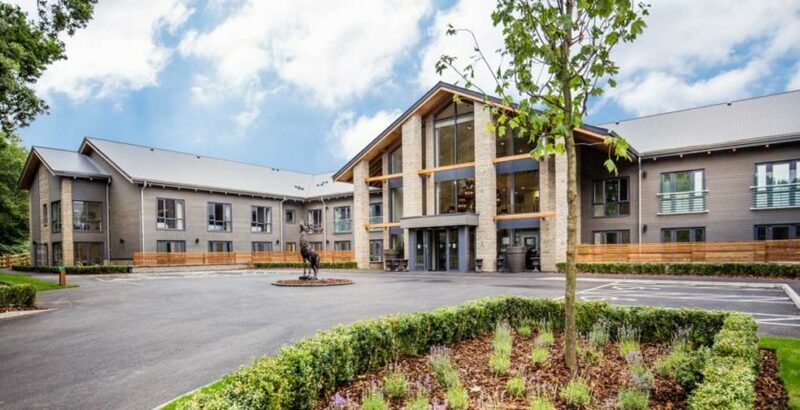 Target Healthcare REIT has acquired two award winning luxury care homes developed by Octopus Healthcare for Aura Care Living. The deal, covering Aura Care’s Stratton Court in Cirencester and King’s Lodge in Camberley, also resulted in CEO and founder Linda Lloyd acquiring sole control of Aura Care Living. Mike Adams, Chairman of Octopus Healthcare, said: “Octopus Healthcare’s development financing expertise has enabled Aura Care Living’s bold vision to redefine later life living to become a reality. Linda Lloyd, founder and CEO of Aura Care Living, said: “A creative and entrepreneurial partnership between Octopus Healthcare and Aura Care Living has successfully delivered two visionary new luxury care homes. Octopus Healthcare, one of the UK’s leading healthcare property developers and investors, currently manages more than £1.2bn of healthcare investments across a number of platforms, with a focus on three core areas: GP surgeries, care homes and retirement housing.